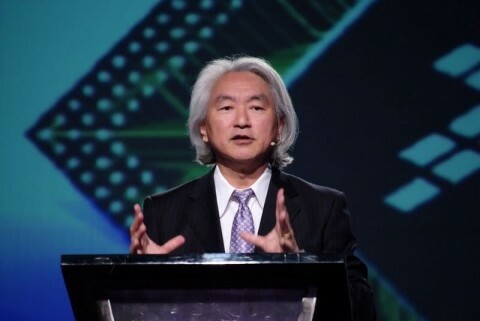 Physics of the Future: How Science Will Shape Human Destiny and Our Daily Lives by the Year 2100 -- That's the new book by theoretical physicist, best-selling author, and unabashed popularizer of science Michio Kaku. And, here's one prediction he makes. The U.S. won't play as prominent a role in science during the years ahead. The reason why he explains in The Wall Street Journal. Fifty percent of Ph.D. physicists are foreign-born, and they're here compliments of the H1-B visa. There's a brain drain into the United States; that's why we're still No. 1. But it can't last forever. I have nothing against investment banking, but it's like massaging money rather than creating money. If you're in physics, you create inventions, you create lasers, you create transistors, computers, GPS. [If you're an investment banker, on the other hand] you don't create anything new. You simply massage other people's money and take a cut.